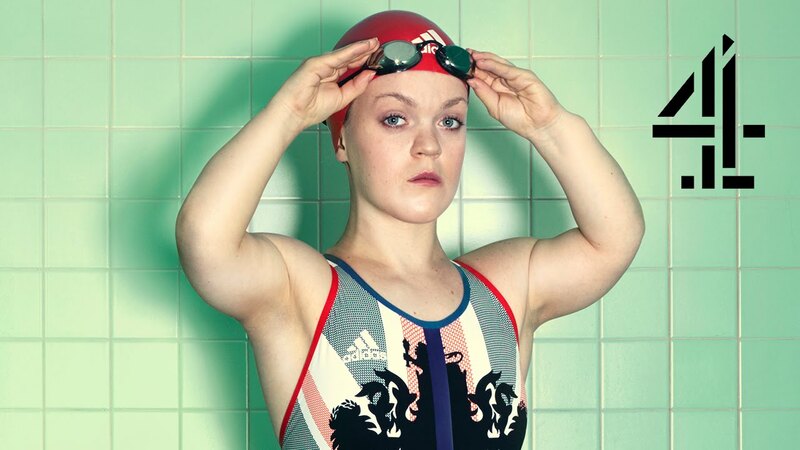 Channel 4's 'We're the Superhumans' advert for the Paralympics will have you standing on your chair yelling "Go Team GB!" With all of the hype surrounding the Rio 2016 Olympics, sometimes the Paralympic events may get a little overlooked. However, Channel 4 have really pulled out the stops to make sure you don't miss them. The meaty trailer, which lasts just over three minutes, is jam packed full of the superhumans who will be competing in the Games in September this year. Read more: James Corden and Michelle Obama Dance To Beyonce In Coolest Carpool Yet! 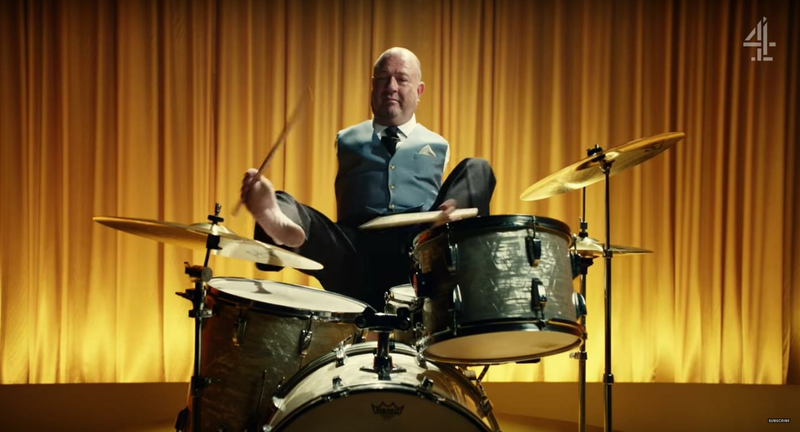 A blind pianist, tap dancers with prosthetic legs and a woman flying a plane with her feet all feature in the inspirational advert. You won't be able to watch it without your jaw dropping in amazement. It is led by wheelchair bound Australian singer Tony Dee, who also sings the song 'We're The Superhumans'. 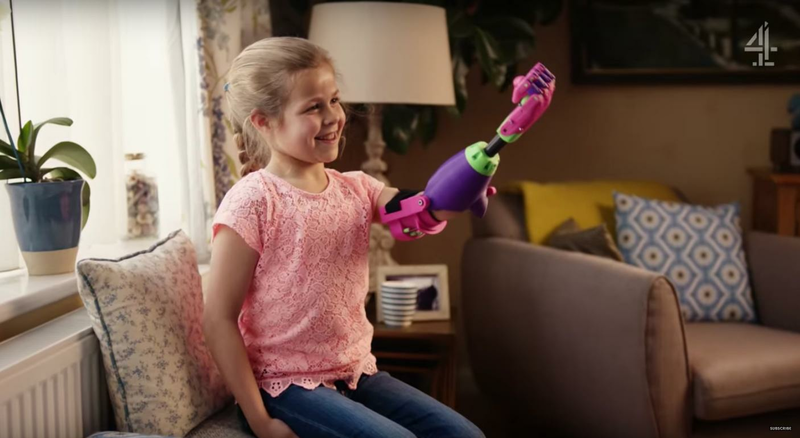 The trailer is aimed at encouraging and inspiring those with disabilities that they can still achieve, as well as smashing the stereotype that people with disabilities are less able, when really they're just as strong and capable as the next man -or woman! Channel 4 is once again hosting the Paralympic coverage which will start September 7th until September 18th. Do you find the song irresistibly catchy and you simply must have it? The song is available to download from July 16th and all profits go to the British Paralympic Association.